We’re so honored to have Beth’s essay “Die Die Die,” from her new collection Anxious Attachments, featured on Terrain.org. 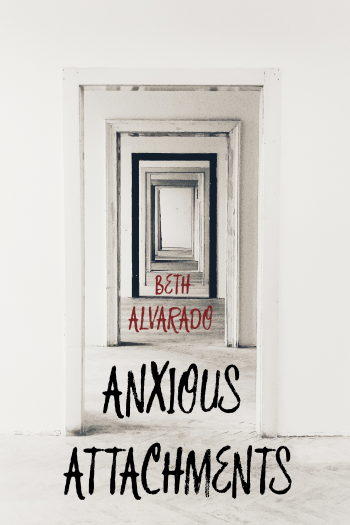 This essay displays how seamlessly Beth can weave together the personal and the political. Below we’ve included a short excerpt, but please visit Terrain.org to read the full piece.